Ignite Education is a well-established, professional Registered Training Organisation based on the Gold Coast in QLD and have been in operation since 1998. Vision: Learning, Caring, Preparing. Together we achieve! We specialise in Hospitality and Business Training. Our excellent trainers and assessors are extremely professional and fully trained with current industry experience. We offer a range of courses to choose from and flexible study options to suit you and your current lifestyle. 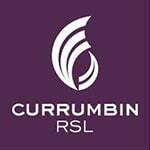 We are proudly partnered with the Currumbin RSL Club. This allows us to offer our students work experience through the RSL and Dune Café. Our campus is a purpose built training facility offering three classrooms, laptops, internet, fully equipped bar, espresso coffee machine, ‘mock Cafe’ and gaming machines. Ignite Education gives eligible Queenslanders an opportunity to study in government funded training programs such as the Certificate III Guarantee in Hospitality or the Certificate III Guarantee in Business Administration. We also offer School Based Traineeships which allow high school students to work for local businesses and train towards a recognised qualification while still completing their secondary school studies. 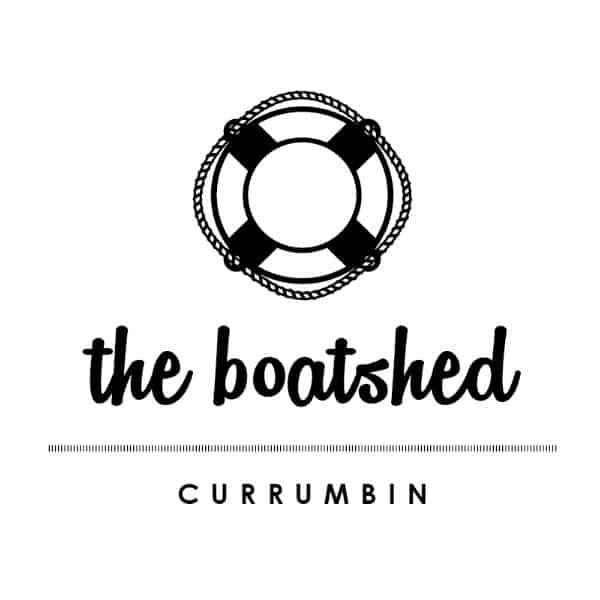 In August 1998 Currumbin RSL looked outside the box and became the first Australian RSL Club to establish a College of Hospitality and remains one of only two in the state connected to a services club. Ignite Education is this month celebrating 20 years as a Nationally Recognised Training Organisation. Initially named Currumbin RSL College of Hospitality and offering hospitality qualifications or short accredited courses, it rebranded in 2011 to Ignite Education and branched into the Business and Tourism industries. Ignite provides many educational opportunities and specialises in school based traineeships which can translate into a multitude of pathways for other tertiary courses and job opportunities; proving itself as a top-quality training establishment. It has seen over 22,000 students over the past two decades and offered 355 traineeships in both the hospitality and tourism sectors. In the 90s, current Club CEO Anne Stovin was originally head hunted by past Club General Manager to set up the college. It was a duel role which saw Anne also becoming the Club’s Human Resources Manager. Anne’s background is in hospitality and education and this skillset along with her big picture future vision made her the perfect candidate to begin this unique venture. The College has affiliations with many hospitality and tourism organisations covering the Gold Coast including Village Road Show Theme Parks who offer Traineeships in Tourism at Movie World, Sea World and Sea World Resort. One long standing association has been with Zarraffas. Ignite started a professional relationship with Hemal Keniya, Keyur Shah and Mayur Patel in 2011 when they opened their first Zarraffas store at Palm Beach. This team now operates three successful Zarraffas chains and have given over 50 local high school students’ opportunities to complete a traineeship, with some still in employment as supervisors and managers. Ignite also sees many external students from a variety of non-hospitality-based fields through its doors. One such student is Aaron Prout, General Manager of an international information technology organisation. While Ignite is operated as a separate entity, there are shared advantages with its parent organisation, Currumbin RSL. This includes work experience with both entities having benefited from this arrangement. These benefits include the club industry, industry personnel, the community and ultimately, the end customer. There have been hundreds of Currumbin RSL employees participate in courses or programs provided by Ignite to further develop their skills or gain qualifications for existing skills. By utilising these services, the Club has continued to maintain and further exceed its high level of service and competitive edge; proven by the many awards and accolades it has received. Robyn Salk who worked for many years in another industry decided a complete change was required and studied under the Certificate 3 Guarantee program the Certificate III in Hospitality at Ignite in 2014. Part of this qualification she needed to complete industry shifts to graduate and did this with Currumbin RSL. The RSL quickly identified that Robyn was a keeper and offer her employment. She then completed the Mentoring and Supervision Course and is now a supervisor at the Club’s multi award winning restaurant, Alleys and she is currently completing Ignites Diploma of Hospitality Management. Salli Shin was one the college’s first graduates 20 years ago and is still an employee at the club. Winner Hav from Woodridge State High School commenced a Certificate III in Business Administration through Ignite and did her traineeship at Brisbane based accounting firm Tax Wise Accounting. Through this traineeship Winner was named as a finalist in the Queensland Training Awards for Trainee of the Year in 2017. The award recognises the student’s commitment to their formal studies at school and in the workplace. With the long running issues of under skilled hospitality workers it is great to see Ignite Education has established a reputation as a quality training provider which focuses on real industry outcomes. Ignite is a leader in hospitality training for the Southern Gold Coast region and has well established relationships with the local schools, businesses and job network agencies.